Modern dentistry has come a long way and your dentist always strives to save your natural teeth rather than extract them. Using the most effective anaesthetics and precision endodontic instruments, your dentist will do everything possible to preserve your natural tooth with root canal treatment. 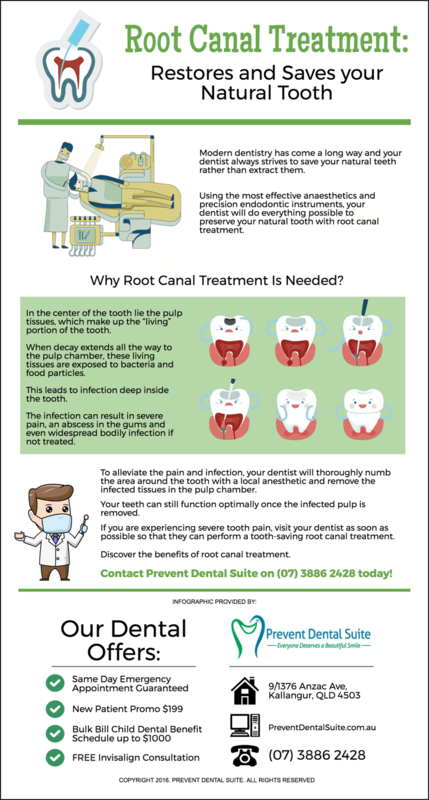 Why Root Canal Treatment Is Needed? In the center of the tooth lie the pulp tissues, which make up the “living” portion of the tooth. When decay extends all the way to the pulp chamber, these living tissues are exposed to bacteria and food particles. This leads to infection deep inside the tooth. The infection can result in severe pain, an abscess in the gums and even widespread bodily infection if not treated. To alleviate the pain and infection, your dentist will thoroughly numb the area around the tooth with a local anesthetic and remove the infected tissues in the pulp chamber. Your teeth can still function optimally once the infected pulp is removed. If you are experiencing severe tooth pain, visit your dentist as soon as possible so that they can perform a tooth-saving root canal treatment. Discover the benefits of root canal treatment. 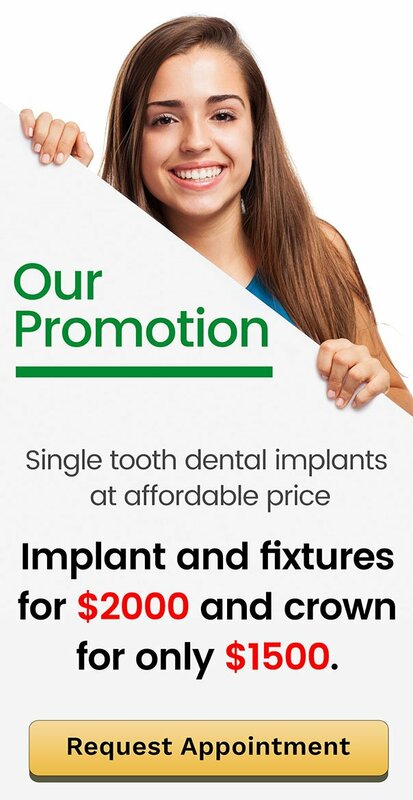 Prevent Dental Suite is a trusted dental practice in Kallangur, comprised of a proficient and friendly dental team who can address your concerns effectively and professionally.